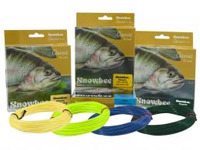 For many years, Snowbee has produced some of the best quality fly lines on the market today. 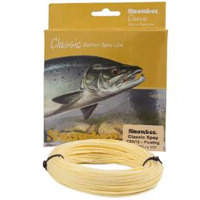 The Classic Lines comprise of an economy priced range of floating and sinking densities aimed at the budget conscious angler. At these prices, you would not expect the supreme performance of the XS range of lines, however they offer good, reliable performance and make an exceptional entry level or combo kit line.